The use of Quantum Dots in an industrial process brings a number of difficulties that Nexdot will help you overcome. 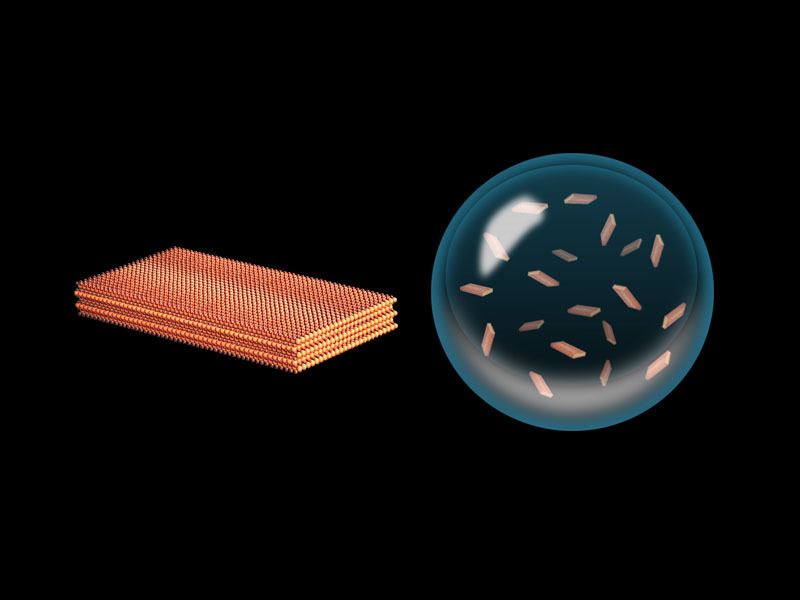 We are particularly active in developing methods to use these nanoparticles under real conditions. In the framework of partnerships, we assist manufacturers on the design or modification of production lines, with the possibility of testing and evolving prototypes on a given scale in our laboratories. We are also able to train staff to handle, and control Quantum Dots. Quantum Plates and nanoparticles encapsulation are two representative examples of our commitment to provide pragmatic and efficient solutions for the use of Quantum Dots by light-emitting components manufacturers. In both cases, our research is oriented according to each unique application, which takes into account the constraints of the production chain, and the costs of implementation. For each project, we offer our industrial partners complete support, from the study of their products and their processes, to the follow-up of the manufacturing process. The production of Quantum Dots can be assured in our laboratories, or on your site, according to your constraints. We can also assist you with the use of Quantum Dots provided by a third party company, for instance with our encapsulation technology.